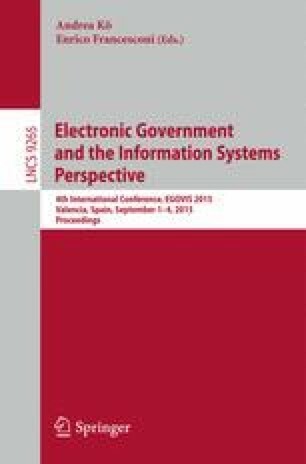 In Italy, the division of legislative functions between the central State and the Regions, set out in the Constitution, has allowed the approval of significant Regional open data regulations along with the national laws. In the last few years the national legislators have issued specific provisions requiring open data to be published and regulated by public authorities. Next to State-issued legislation, some Regions have put in place their own regulations concerning open data and open government, providing for organization and implementation actions both within the administrations and externally, in their interactions with citizens and businesses. National and regional open data regulations have established a virtuous balance, allowing the State to outline the consistent rules necessary to carry out the coordination function attributed to it under the Constitution, and the Regions to play a guiding role in making the digitization of administrative procedures a coordinated process, shared among local public bodies. I should like to thank the 30th edition of the Ph.D. Programme in Legal Studies offered by the University of Bologna, under which I have conducted this research, as well as Tuscany Region, for which I am working.